D.B. 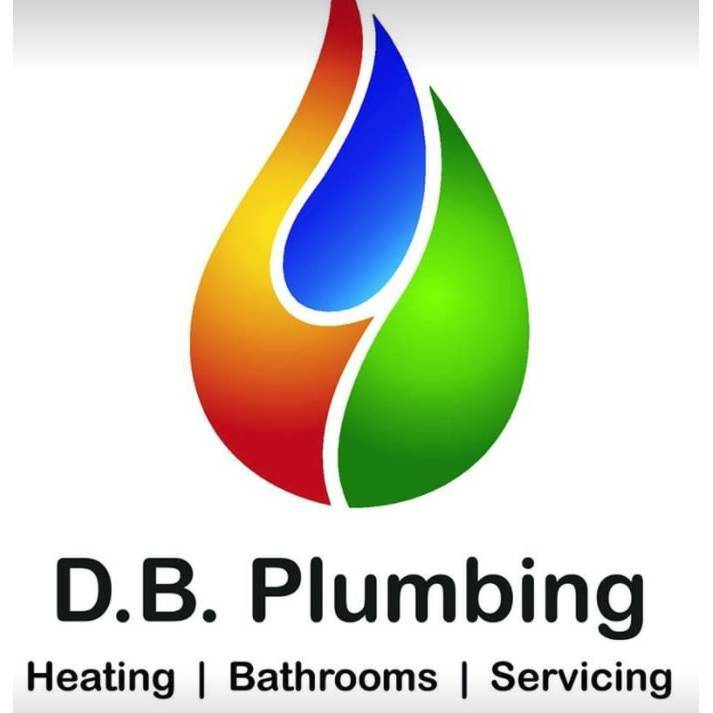 Plumbing, plumber, listed under "Plumbers" category, is located at 33 Braeface Alness Inverness-Shire, IV17 0QP, United Kingdom and can be reached by (07858) 399296 phone number. D.B. Plumbing has currently 0 reviews.